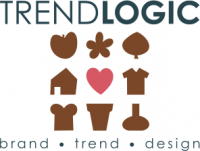 HORTI CULTURE & DECORATION winter 2017 TRENDBOOK « Trendlogic bv. 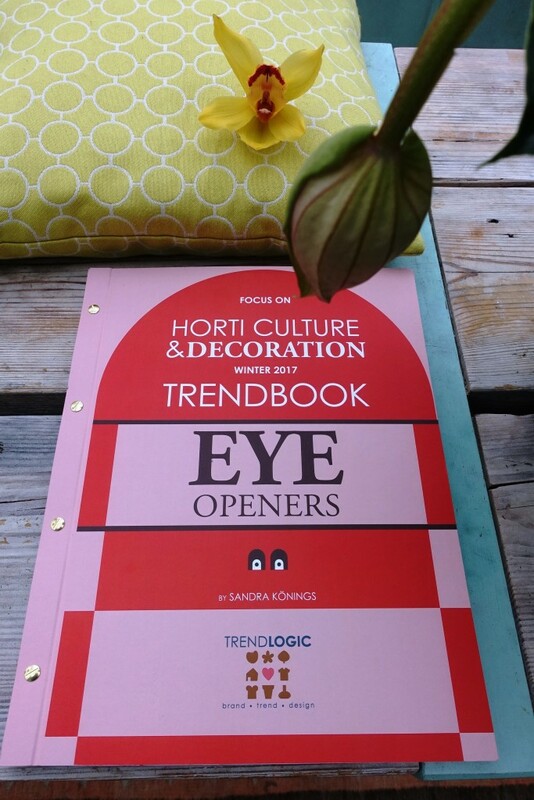 Are you interested in this trend book horticulture and decoration for winter 2017? Do you want to know what women and men want to buy next coming winters? 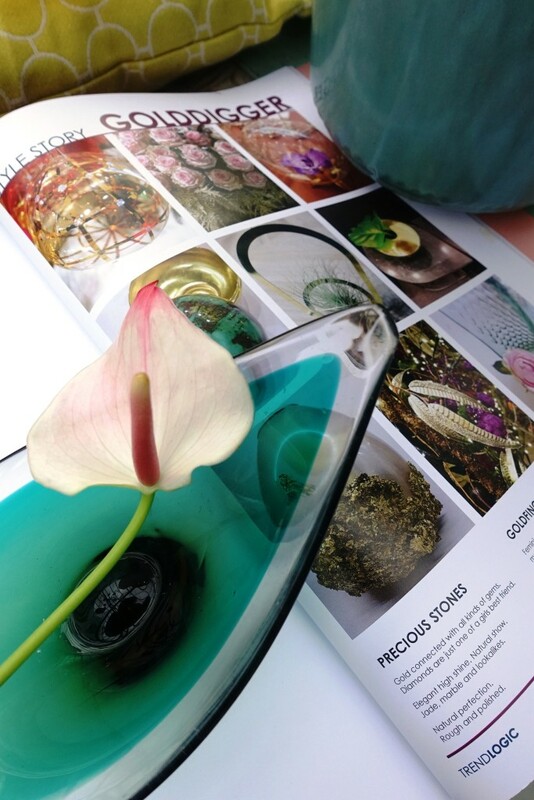 Our new trend book is practical and full of inspiration, to help you create a better consumer focus! Time spirit is connected with two mood boards. There is a focus on plants and flowers and essentials. But most of all everything is based on consumer preference. Added value is explained in fabric, print, form and detail. This book is printed on high quality paper and almost A3 size. It contains 8 stories, 5 pages each. Each story has its own colour card in Pantone. It can be used as presentation posters to create better sales of your collection.